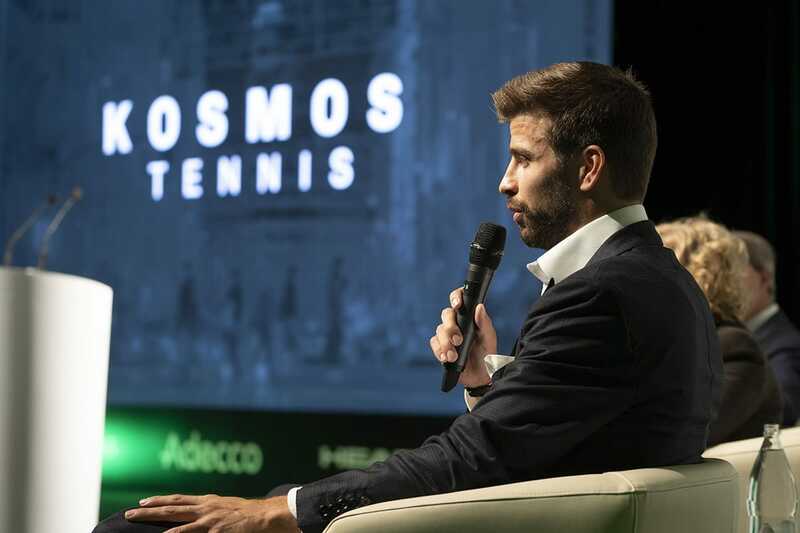 Kosmos is reimagining yesterday's sports and media businesses for the audiences of tomorrow. Merging sports, media, and entertainment innovation, Kosmos invests in impactful ventures that challenge the status quo. Global audiences of tomorrow will consume sports and entertainment in new and exciting ways. Kosmos is pioneering this future with high-impact investments across the sports media landscape. Our companies embrace innovation in order to impassion audiences and bring the world closer together. 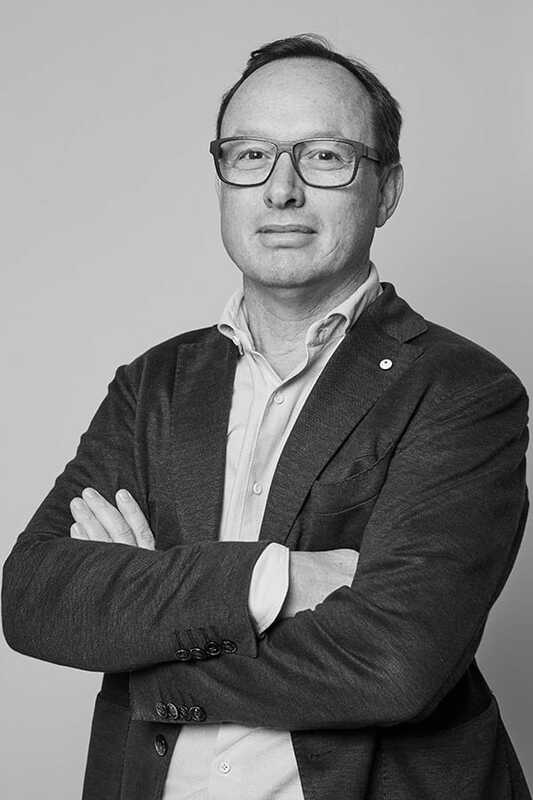 Founded in Barcelona in 2017, Kosmos Global Holding, S.L. is building a global portfolio of high-quality sports, media, and entertainment companies. With a particular focus on sports and exclusive access, KGH is capitalizing on and shaping this quickly growing landscape. 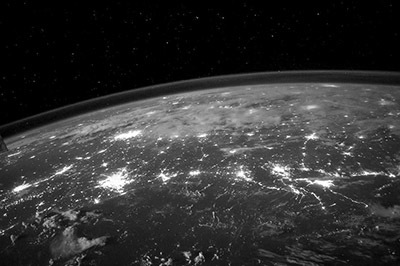 Join us as we create the next generation of global sports and entertainment companies. The General Assembly of FC Andorra has unanimously approved the transmission of its assets in favour of an Andorran company jointly managed by different investors, including Kosmos. 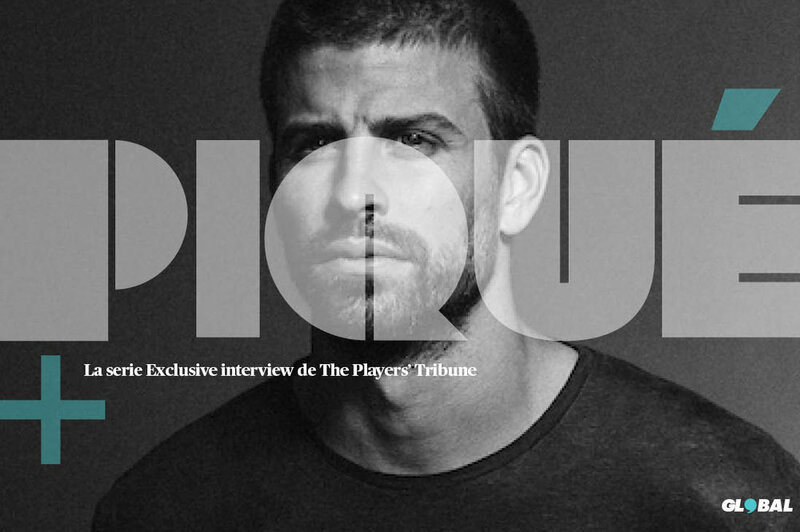 Welcome to Piqué+, a video series hosted by FC Barcelona defender Gerard Piqué. In each episode, Gerard provides an inside look at his relationships with players from around the world through 1-on-1 interviews. Together, they dive into their personal journeys to the pinnacle of their sport and reveal sides of each other that fans don't often see. Launched on 14th June, Antoine Griezmann explained how he faced the most important decision of his career. His reflections, his doubts, his 'fears', his expectations, his dreams ... the opinion of his wife, his parents, his brothers. Until the end: Griezmann stays in ‘El Atleti’. 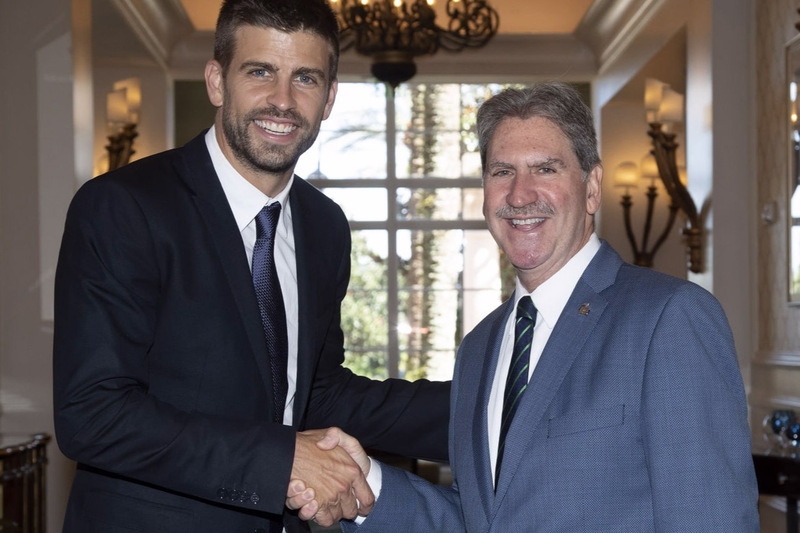 Orlando, August 16th - The International Tennis Federation (ITF) AGM today voted in favour of the ITF and Kosmos’ transformational reforms to the Davis Cup by BNP Paribas. At our core, we are venture builders. We use our deep experience, exclusive network, and passion for sports and entertainment to ideate and drive growth to companies. 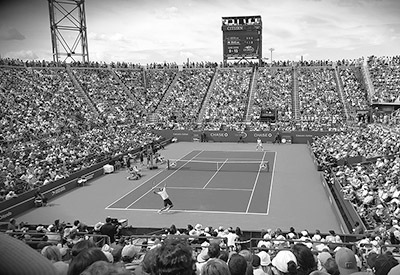 Kosmos Tennis is a subsidiary of Kosmos focused on the development and management of global tennis events. Kosmos Tennis has reached a historic agreement with the International Tennis Federation for the development and implementation of a new Davis Cup format in the World Group, as well as the organization of new innovative competitions over the course of a 25 year agreement. Kosmos Studios is a Barcelona based production company that creates, produces, and packages cutting-edge sports and entertainment content. 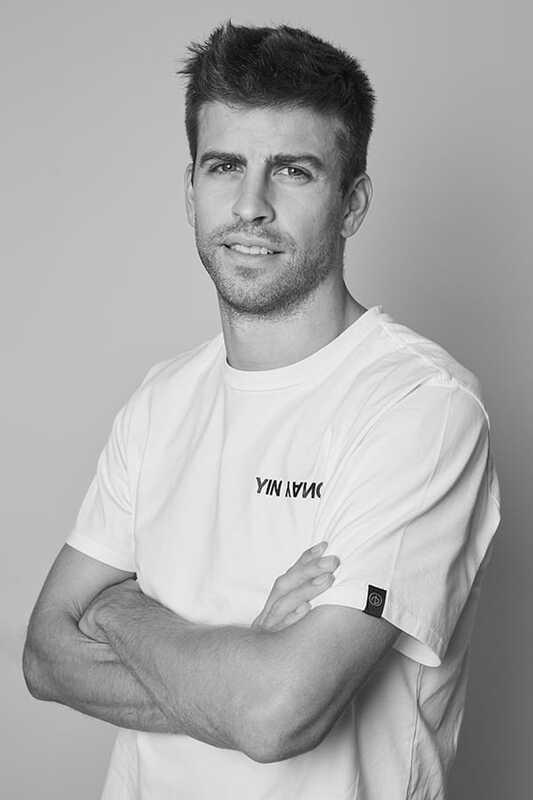 Previous works include “The Decision” by Antoine Griezmann, Pique +, and more. 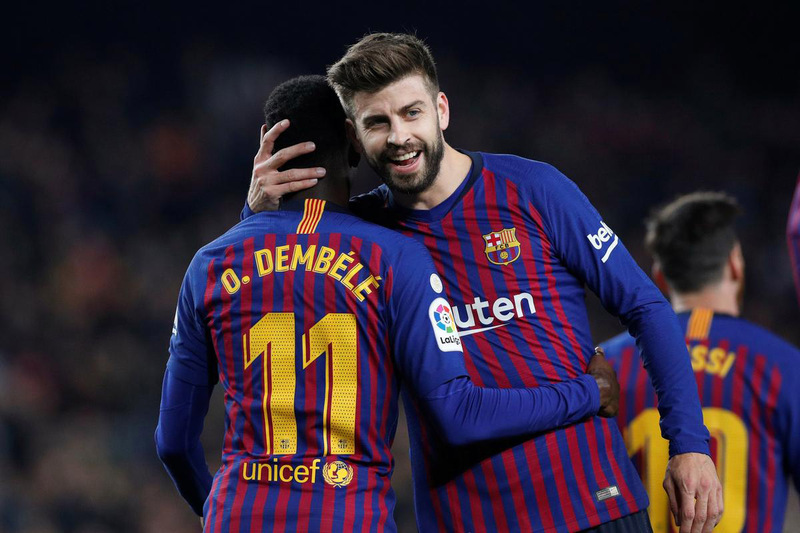 Kosmos Football is a subsidiary of Kosmos focused on the development, marketing, and management of global soccer properties. 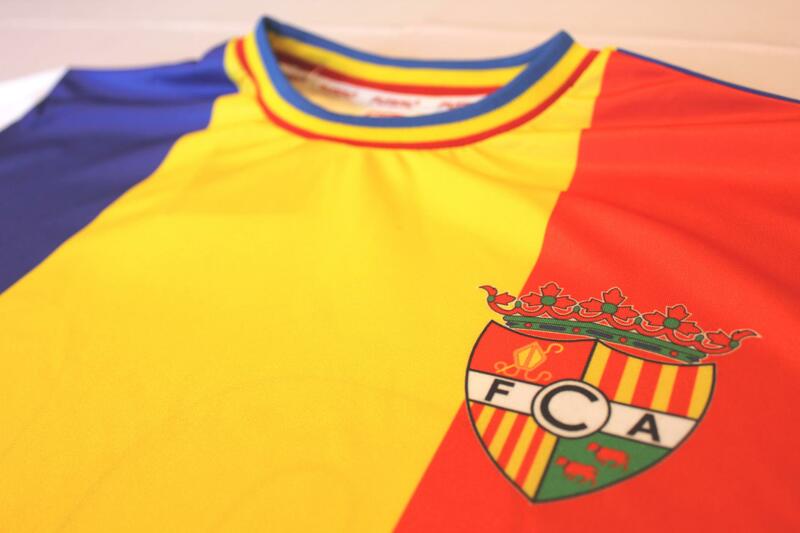 Kosmos Football owns a controlling interest in FC Andorra which currently competes in the Primera Catalana of the Spanish Football League. Professional Footballer currently playing for FC Barcelona. Winner of Football World Cup 2010, European Champions 2012, Champions League x 4, La Liga x 5, Copa del Rey x 4, Spanish Super Cup x 5, Club World Cup x 3, English Premier League (Manchester United), English League Cup (Manchester United). 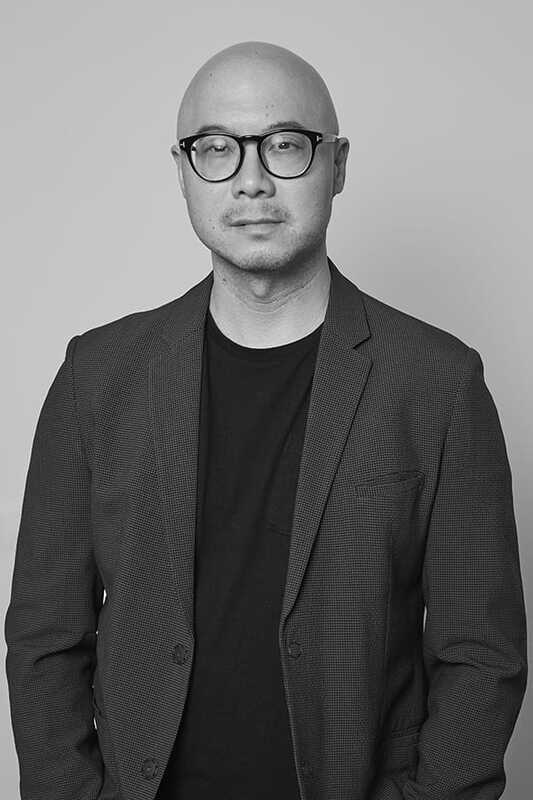 Founded Kerad Games, a boutique game and mobile app developer, which has produced the chart topping game “Golden Manager”. 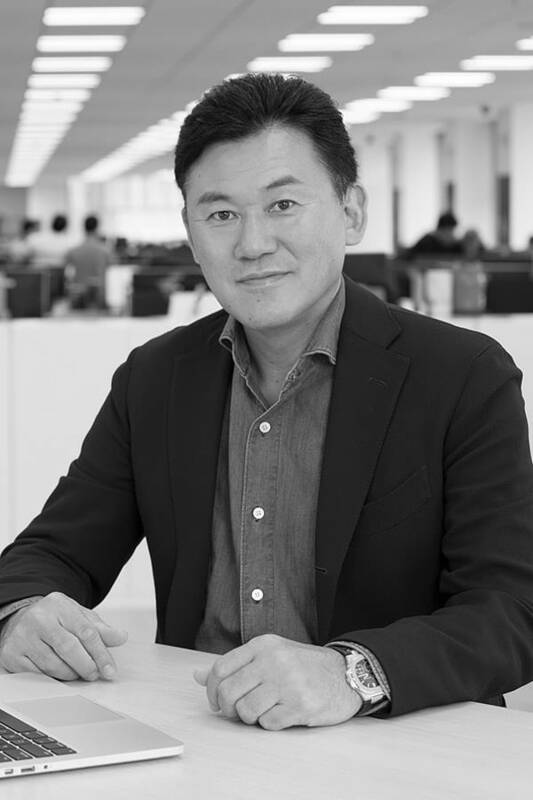 Founder, Chairman, and CEO of Rakuten Inc. (TYO:4755). Chairman of football club Rakuten Vissel Kobe. Board member of Lyft. Chairman of Tokyo Philharmonic Orchestra. Managing Director (Global) for SECA – China’s most reputable sports management & marketing companies. President of DS TECHEETAH Formula E Team which is the current winner of the Season 4 Driver’s Championship. Board member of Portuguese Football Club – Vizela FC. 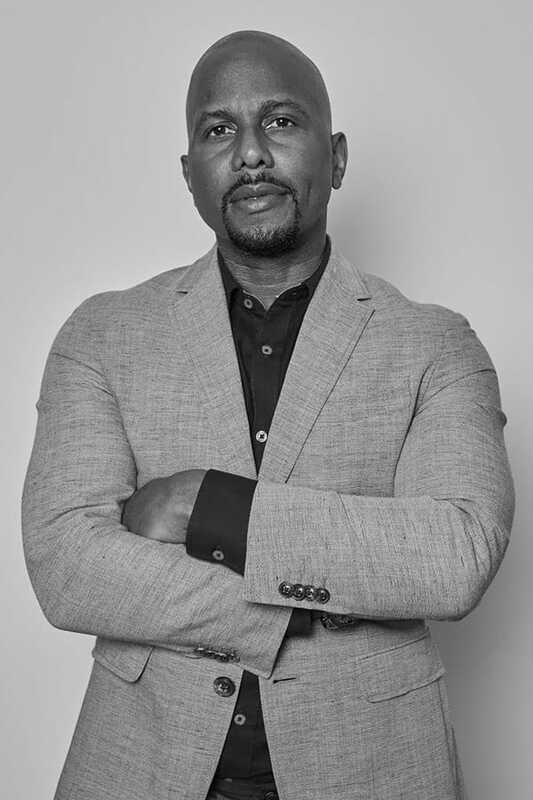 Founder of Stark Global Holdings. One of the leadings sports executives in China and has represented over 200 athletes worldwide. Former Director of Lava Music Publishing. Co-founder LMS Ventures, a boutique F&B, Consumer/CPG venture fund. Previously advised The Players’ Tribune, a new media journalism startup founded by Derek Jeter and investments from Kobe Bryant, NEA, GV, and IVP on its international expansion. Board member of Shattered Glass- a non profit conductorless string ensemble composed of musicians from Julliard and MSM. The group’s debut performance was at Carnegie Hall in 2013. Special Advisor to the CEO, Derek Jeter of Major League Baseball franchise, Miami Marlins. Co-Founder of Timbaland Productions with Grammy Winning artist & producer Timbaland. Worked with top brands and icons in sports and music for 15+ years including Derek Jeter, Michael Jordan, Mike Tyson, Diddy, Michael Jackson, and more. Partner of NYC fine dining concept Hunt & Fish Club. Former Managing Director of Dorna. Spent 25 years at Dorna helping develop the business into the premier motorcycle racing event and rights holder. Leads a team of unique department heads with extensive sports and investment experience. 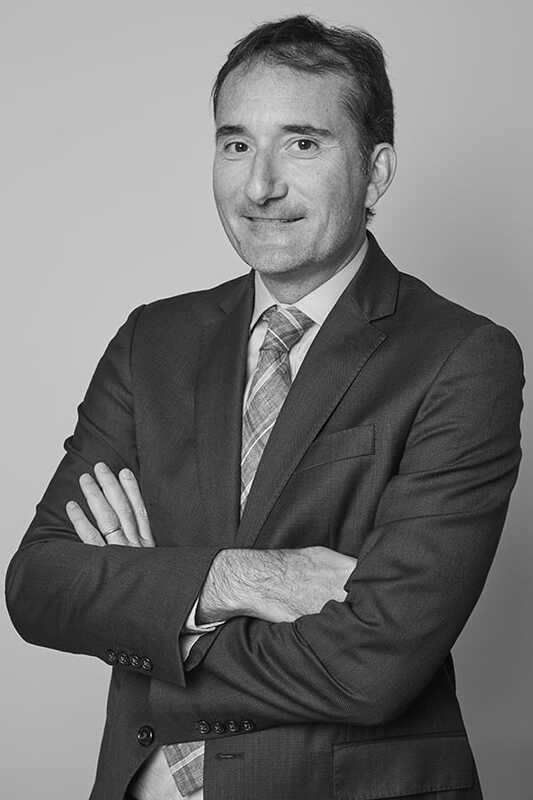 Managing Partner of Link Lawyers, a boutique law firm specializing in corporate law, sports, real estate and more. Deep experience in corporate operations. 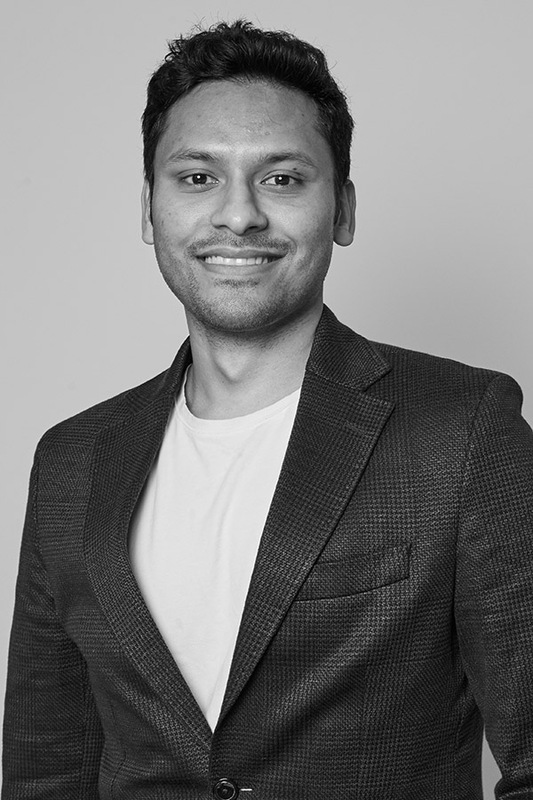 Former head of business affairs of international mobile sportsbook company- a fast growing, venture backed mobile gaming business. Operations ranged across emerging markets in Africa and Asia. Alumni of Harvard University. Former manager of strategy and business consulting at PricewaterhouseCoopers working on investment analysis and commercial due diligence for a variety of sectors including Sports, Media, Retail & Consumer, pharmaceutical, tourism & leisure and industrial. 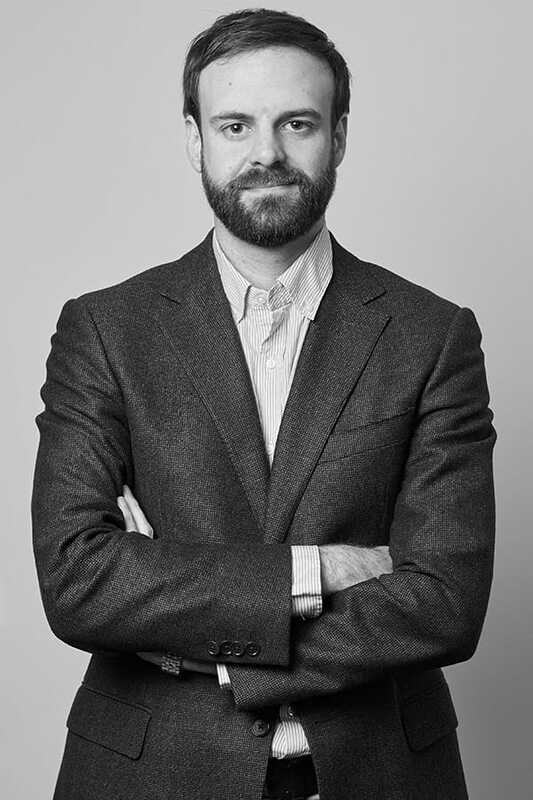 Former strategy consultant at IMG working across sponsorship, events, and brand analysis. 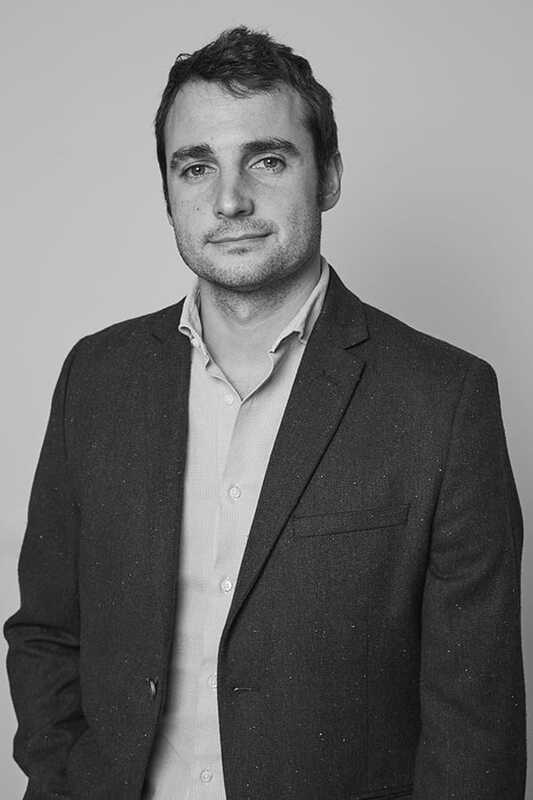 More than 11 years of experience in Marketing and Business Strategy at Mahou San Miguel and other top brands (Nike, Movistar, Coca-Cola,...). Strong experience at Sponsoring, Events and Media with special focus on Music and Sports. Created some innovative projects as Un Lugar Llamado Mundo that was awarded with Premio Ondas to Best Radio Music Show, Rolling Stones Mag Award to Best TV Show, and a Bronze Award in Cannes to Best Branded Content. The single featured by John Legend - ‘A Place Called World’, was awarded by Sony as Platinum. IE Business School Executive MBA alumni.